Be the office hero. 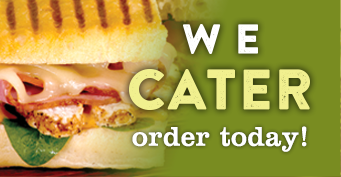 Choose Murphy’s Deli as your company caterer. Make the world come to you. 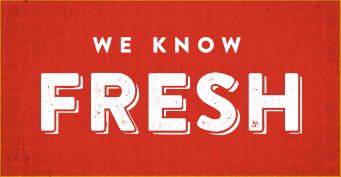 Our catering is built on our promise to you—a fresh guarantee and a flavorful experience. 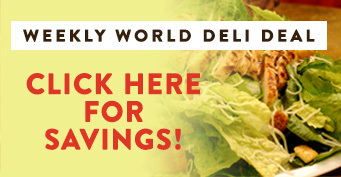 Our world deli takes pride in using only fresh-cut, premium ingredients to artfully craft our internationally inspired menu selection. So order, enjoy, and give us a call the next you want to do it again.